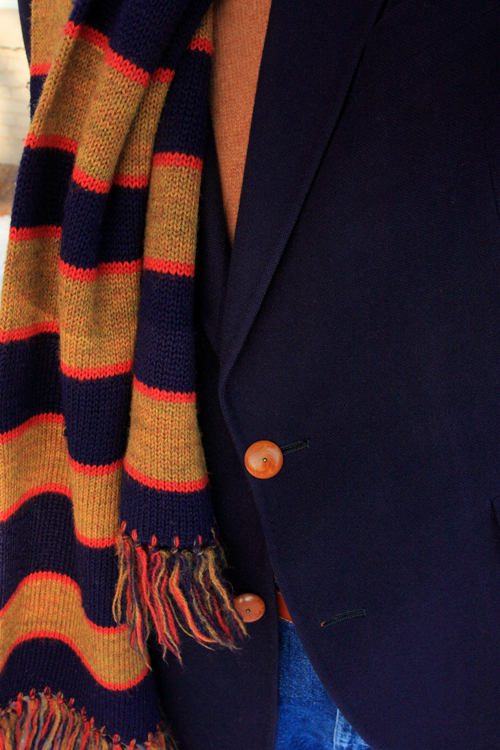 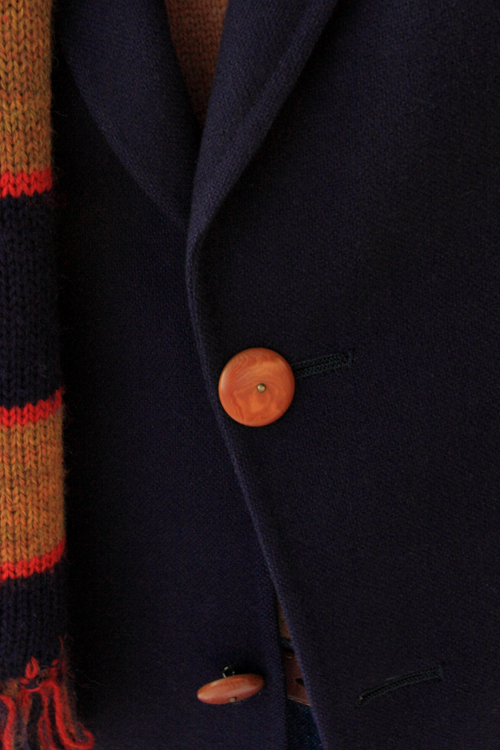 Boise Style: Contrast Color Buttons on a Sport Coat. . .